While in law school, Ms. Kelley was on the Dean’s List in Spring of 2014. She was also on the Moot Court team as an oral advocate, participated in the National Energy & Sustainability Moot Court Competition, held at West Virginia University in March 2015. Further, Ms. Kelley an advocate on the mock trial team and participated in the Chester H. Bedell Mock Trial Competition held in Tampa, Florida in January 2014. 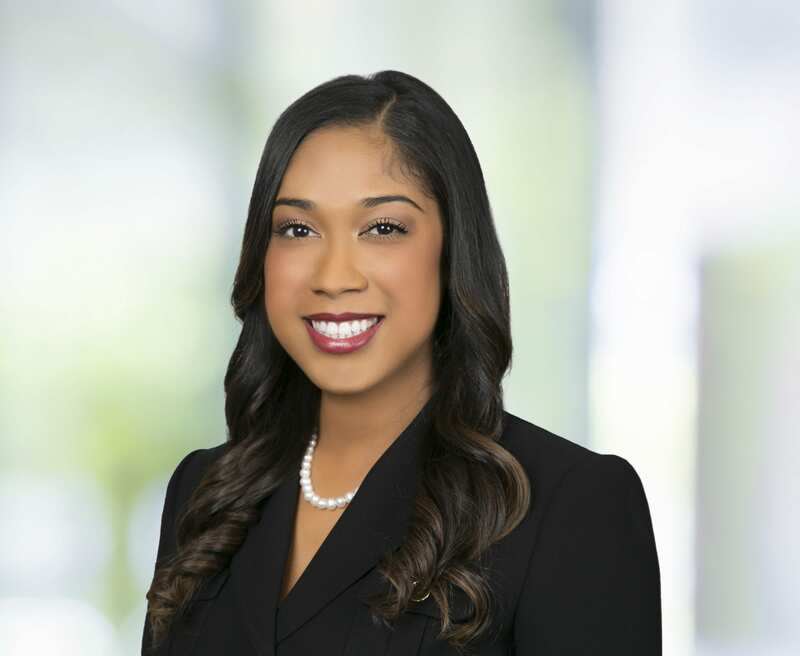 Ms. Kelley sat on Florida A&M University, College of Law’s Advocacy Board as Mock Trial Team Board Chair during her 2nd and 3rd year of law school. In addition, she played an active role in the Student Bar Association as Secretary and 3rd Year Class Representative. Lastly, Ms. Kelley took on the positions as Clerk and Community Service Chair in the Phi Alpha Delta Law Fraternity, Cherry Chapter, during her 2nd and 3 year of law school. When Jacquelyn is not at the office she is either at the gym, cooking/baking, traveling, or spending time with family and friends.